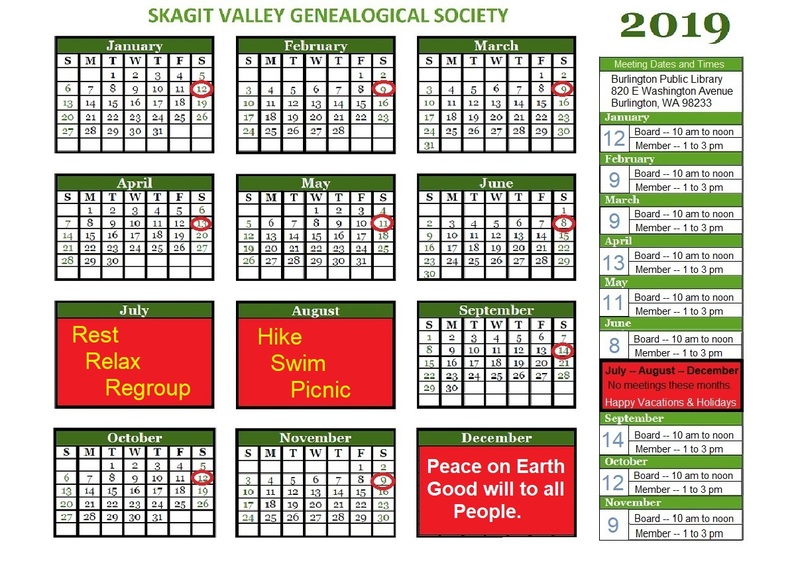 Become a Member!Membership in Skagit Valley Genealogical Society is open to anyone interested in genealogical research. The purposes of SVGS are to stimulate a popular interest in family history, to seek genealogical and historical knowledge, to preserve and perpetuate the records of our ancestors, and to collect and publish genealogical source material of Skagit County and the Puget Sound Region to the North. SVGS is a 501 (c)(3) nonprofit corporation. Your monetary gifts are tax deductible, actively solicited, and most welcome. $15 US per year for an individual membership. $20 US for a family. Please include a S.A.S.E. if you want your receipt and membership card mailed. Complete our online membership application and pay by mail or electronically with PayPal. Benefits of membership in SVGS. Membership includes a one year subscription to the society’s publications — approximately five Newsletters. Members can submit queries regarding their research to be published in The Newsletter and on the SVGS web site. 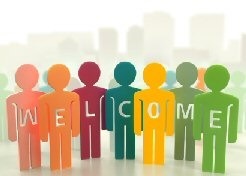 Members can attend monthly membership meetings with informative and entertaining speakers! Members can access one of the best genealogical libraries (Burlington, Washington Public Library), North of Seattle. Members can list a family reunion Free of charge. Members can consult with other members during meetings and online to solve search brickwalls and deadends. .
Members have free access to the genealogical information offered on this web page. Members can meet with S.L.U.G.s (Skagit Legacy Users Group) to learn about Legacy Family Tree Genealogy software. This is why the internet is described as one of the best things that happened to college homework help sites the world.